Description: Pick up your hair in these Super Cute! 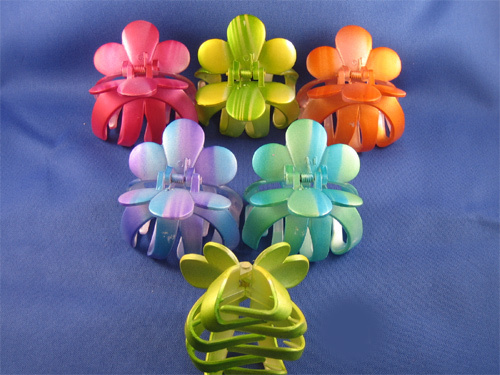 flower clips. Description: Pick up your hair in these Fancy! Glittery! 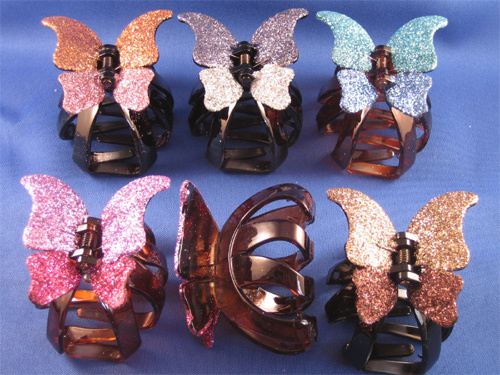 butterfly clips.